That's right folks! Right here at the Pearl Public Library, Amy has the answer to your New Year's resolution to save money. Yep! You know that pesky, high electric bill that just WON'T QUIT?! Every time you look at the bill it just makes you want to faint. 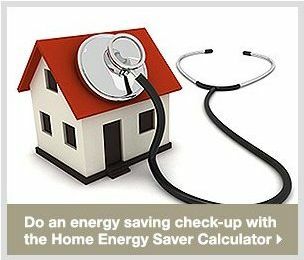 Well then, you absolutely do not want to miss out on the library's energy saving tips program, featuring the Entergy Company, on Thurs. Jan. 26 at 6 p.m. It's a free, adult program. That's definitely a highlight program of the month, but don't forget about the Pearl Library's popular monthly events too! 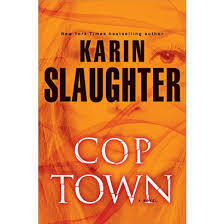 Patsy's Chapter 1 Book Club (which meets the second Tuesday of every month) selected Cop Town by Karin Slaughter for their Tues. Jan. 10 group discussion. The book club is free. No reservation or membership required. 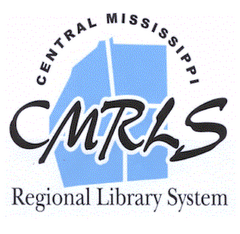 And, as always, there will be a door prize and light refreshments! Two women struggling to be good cops in Atlanta in the 1970s, find themselves up against extraordinary heat. Oh yeah! Now, that's a book you can grab a nice mug of Joe or cocoa and snuggle up with, right? Right!!! 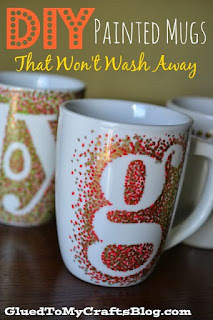 Speaking of mugs, don't miss January's Simply Crafts! Amy has just the right craft in store on Thurs. 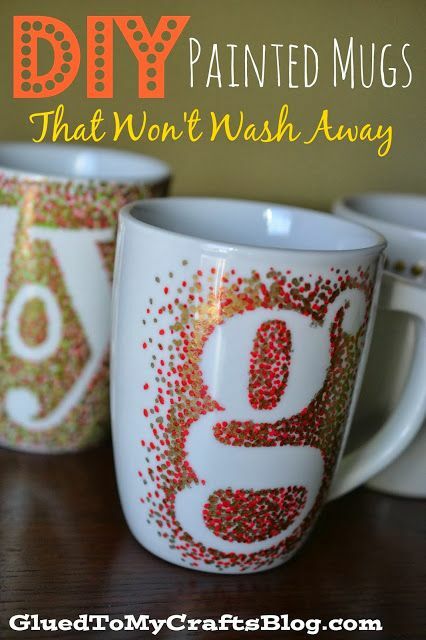 Jan. 19 at 6 p.m. "You decorate ceramic mugs with a a paint pen," Amy said. "Then you place them in a low oven to set them and prevent them from bleeding. Really cool idea!" Indeed, Amy. It sure is!!! Simply Crafts meets every third Thursday of the month. No reservation required. All materials are supplied! You don't want to miss any of these January events!